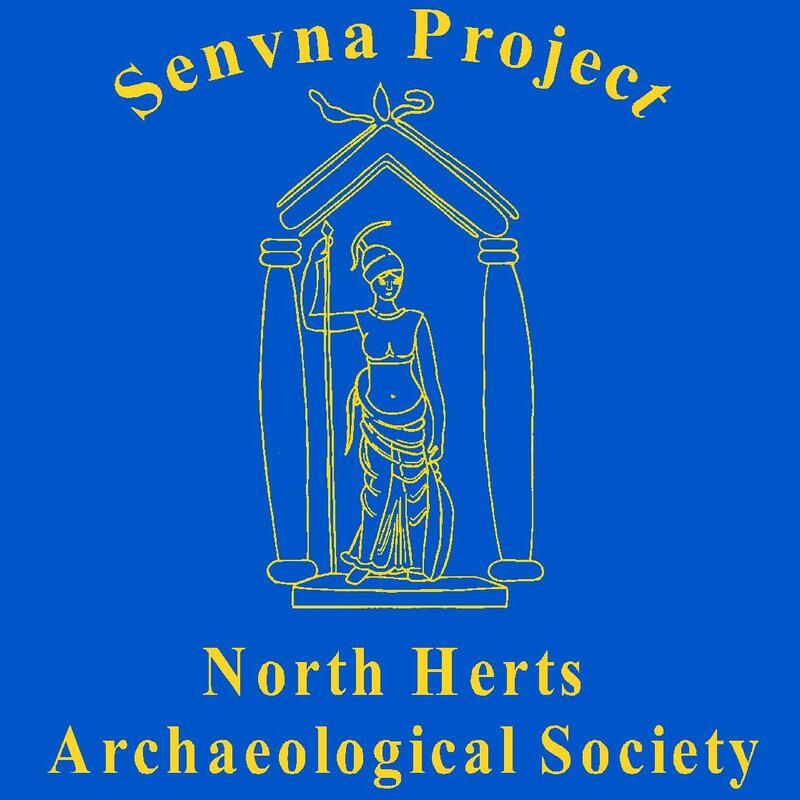 This project was funded by the Arts and Humanities Research Council and run by Kris Lockyear, Ph.D., Senior Lecturer at the Institute of Archaeology, UCL, It run during 2013 and its aim was to conduct archaeological magnetometry survey on a number of Late Iron Age and Roman sites throughout Hertfordshire. We surveyed a range of sites — from small farmsteads such as the one at Broom Hall Farm to the city of Verulamium (modern St. Albans). Since the end of the funding, however, the group has continued to grow and grow and prosper, and has extended the range of sites it has surveyed and even crossed the border into neighbouring counties. 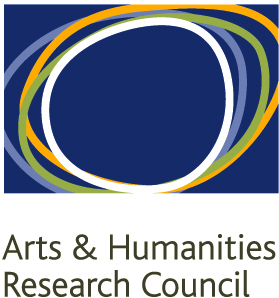 The group, now called the Community Archaeology Geophysics Group (CAGG) continues to use the magnetometer bought for it by the AHRC and UCL, and now has access, thanks to SEAHA, to a Ground Penetrating Radar. A number of the collaborating groups have resistance meters, and we also have access to an advanced model RM85 from Geoscan Research. 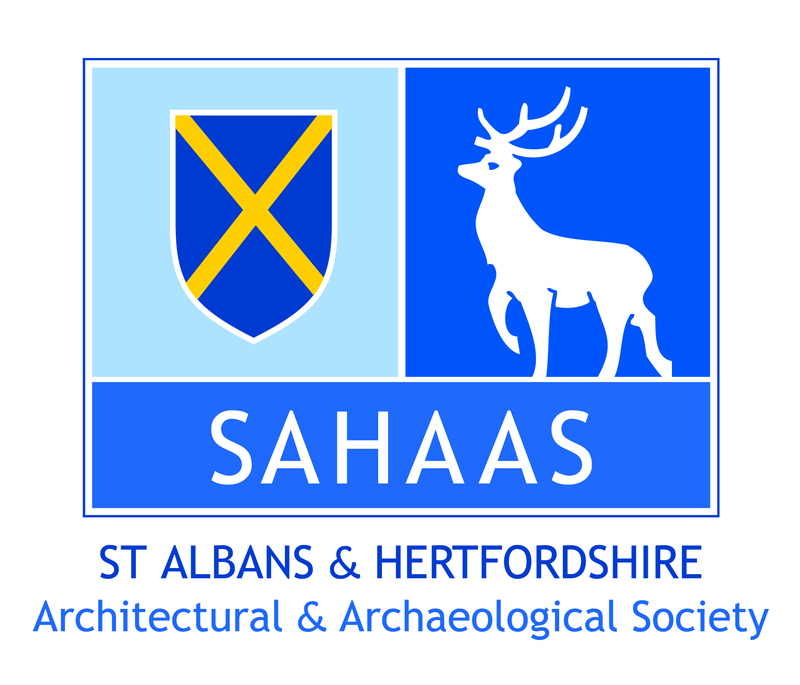 This project is a collaboration between the Institute of Archaeology, UCL and a number of local heritage groups, including the Welwyn Archaeological Society, the North Herts Archaeological Society, the East Herts Archaeological Society, the St. Albans and Hertfordshire Architectural and Archaeological Society, the Berkhamstead and District Archaeological Society, the West Essex Archaeological Group, the Welwyn Hatfield Museum Service, the St. Albans Museum Service, the St. Albans District Council, the Hertfordshire Historical Environment Department, the Wheathampstead Historical Society, the Welwyn Hatfield Young Archaeologists Club and the St. Albans Young Archaeologists Club. We have plans to reopen the fort to the public, and would love to have you on board! went to the talk at Verulamium museum on Sat 19th & much enjoyed it. This site so interesting too. I often walk up to Gorhambury & am v grateful for you giving me an idea of what those fields were like before they became just the territory of sheep & green woodpeckers.